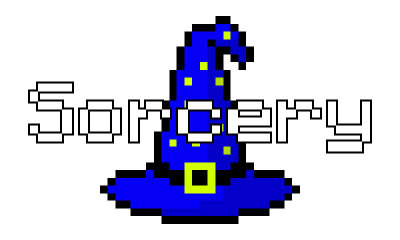 Sorcery is a magic mod that adds a brand new spell system to Minecraft, along with lots of new items and blocks to play with and aid you in your quest to become a Master Sorcerer. Lore: Magic, in the realm of Minecraftia, is a lost art. Thousands of years ago, when life in Minecraftia prospered, magic was used by almost everyone, and they did everything with it. They mined, they farmed, they built, and they fought using the power of magic, but many years have passed since the fall of the Testificate Empire. Now, only lone villages live on, and the use of magic is very limited. 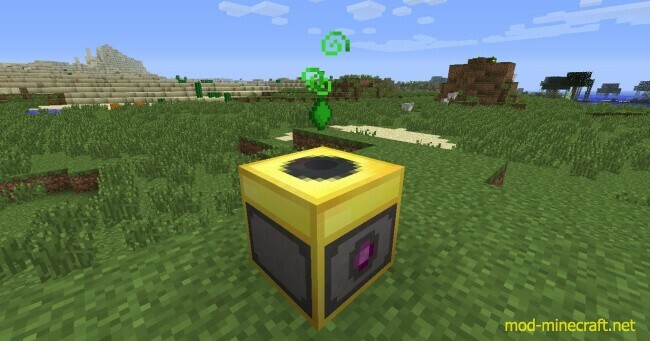 If you want to get in there and bring magic back to Minecraftia, you’ll need to spend some time tinkering and creating. Magic cannot be brought back to the world with simple furnaces and crafting tables alone, instead, you’ll need to put together some brand new machines to get the ball rolling. 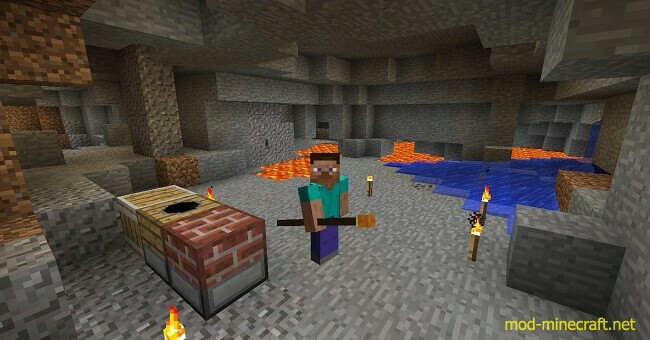 With your help, magic can return to Minecraftia. 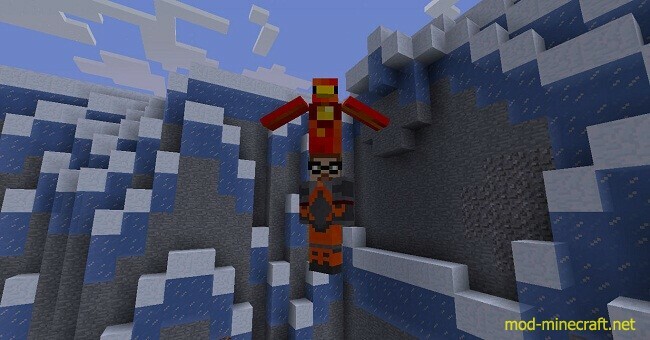 Drop the Sorcery Zip file into the /mods folder inside .minecraft. If /mods doesn’t exist, create it. Drop both jar files into the /coremods folder inside .minecraft. If /coremods doesn’t exist, create it. Drop the Sorcery NEI Plugin Zip file into the /mods folder inside .minecraft. If /mods doesn’t exist, create it. An overhaul to Sorcery’s UI. It now looks decent.